The condition of Sri Sathya Sai Baba was critical, doctors treating him was said on 20 April this evening. And Today 24 april 2011 Sri Sathya Sai Baba expire. Bhagwan Satya Saibaba was continues to be on ventilator support for helping his respiration and suction of the secretions from the lungs. He continue to be on CRRT system to help the functioning of the kidneys,. The panel of doctors treating him was try their best to make the system respond. But they not got success in stop Sathya baba from die. Hi Friends Here you will got all Latest Photos and Video Clip of sachin Tendulkar 38th Birthday April 24 2011. 1.Sachin Tendulkar 38 Birthday is on April --- 2011? Emirates came out in strong ------- for New Delhi's quest for a permanent seat in the UN Security Council. country in the Vibrant Gujarat investment summit next year. market business of Enam Securities. (JV) to produce a medium lift transport aircraft for their armed forces. Human Rights Commission (NHRC) had proposed a nationwide ban on endosulfan. discontinue the scheme from 30 April 2011.
no salary, the WEF said. Today 24 April 2011 the world Cricket World will going to celebrate the Cricket God(Sachin) Birthday. and the new special feature 24 G, which is better than 3G. In this you can meet & talk directly !!! 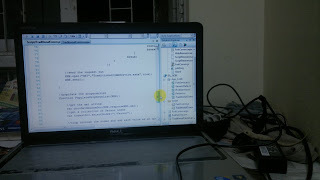 Lizard studding DOT NET (Ajax). 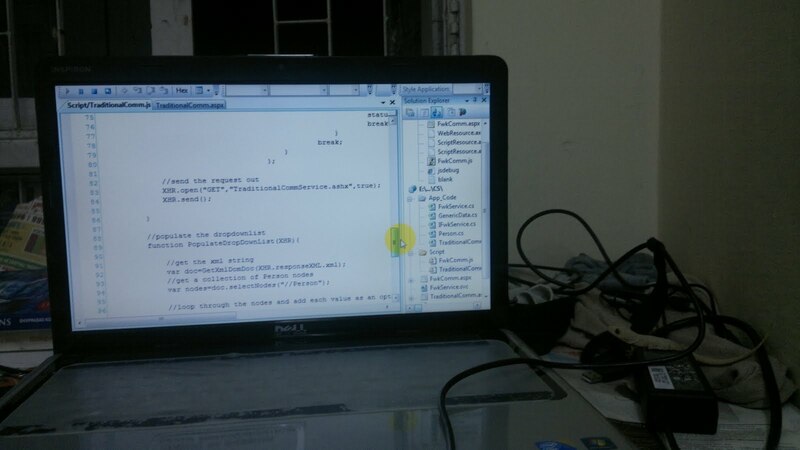 you can see in these days Indian Lizard also learning .net, java. So Indian is no. one in IT. Here are the April current events related quiz question 2011, which will be best for all exams , like banks, IAS etc. On 5 April 2011, Anna Hazare started a -------------------- to exert pressure on the Government of India to enact a strong anti-corruption act as envisaged in the Jan Lokpal Bill, a law that will establish a Lokpal (ombudsman) that will have the power to deal with corruption in public offices. Bollywood celebrities like -----------, Pritish Nandy and Vivek Oberoi who were in support of social activist Anna Hazare have lauded his victory in the campaign for a stringent Lokpal Bill to battle corruption. "Government has accepted all our demands and I will end my fast tomorrow at 10 am. This is a victory for the entire nation," --------- said on Friday 8 April. ------------ and Falon Netto of Mumbai were declared the winners of Zee TV's "Dance India Dance Doubles" Saturday night, following four months of rigorous dancing and competition. The UAE's -------- announced that it has doubled up the funds to about $81 million for buying medications in 2011. Symbiosis International University plans to start a school of ------- arts at its model colony campus from June 2011. --------- Bank launches Debit Card-Platinum and Canara Campus Card. know what he or anybody else in the whole world is up to as I am too busy in my film work," asked by --------------? ------------ Motor India launches cheaper sedan version 'Fiesta Classic'. ------------ to launch new search engine in India by 2011 H2. ------ launches upgraded suite of information management products. as a model village, for which he was awarded the Padma Bhushan by the Government of India in 1992. On 5 April 2011, Hazare started a Ansan 'fast unto death' to exert pressure on the Government of India to enact a strong anti-corruption act as envisaged in the Jan Lokpal Bill, a law that will establish a Lokpal (ombudsman) that will have the power to deal with corruption in public offices. The fast led to nation wide protests in support of Hazare. The fast ended on 9 April 2011. All of his demands of the movement are agreed by the Government of India and Government issued a gazette notification on formation of a joint committee headed by senior minister Pranab Mukherjee to draft an effective Lokpal Bill. Here are the List of 2012 Indian Holidays and Bank Holidays, As we know that India celebrates many festival every year so here are the list of holidays according to these festival and other main days. So there are the list of 2012 holidays. Current month is March so you are looking for March or April 2012 holidays? 4 Milad-Un-Nabi Saturday 4 February 2012 Birth of the Islamic Prophet Muhammad. 22 Christmas Day Tuesday 25 December 2012 Birth of Jesus, one of Christian most important holidays. For GK purpose you also need to aware about Latest Cars of 2011 Model. So actually it is car GK 2011. 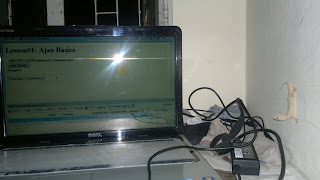 Idea has set the activation SMS according to circle. Cities in which 3G is available currently. 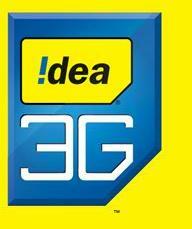 IDEA is India’s 3rd largest GSM Mobile Service operator Which have launched its 3G Mobile and Data services in Haryana Telecom Circle. With this launch of 3G services, IDEA subscribers in Ambala, Hisar, Rewari, Rohtak, Panipat, Bhiwani, Jhajjar and Hansi of Haryana circle now can enjoy rich multimedia application such as Video conferencing, Idea mall application store, Mobile TV,Video on demand and High speed Mobile Broadband with ease. The operator said that, Idea’s 3G services will be available in 24 towns by April 2011, and over 230 towns by the end of 2012. To activate 3G services send SMS ACT3G to 12345 (toll free number). You can dial *147# to know more about tariff plans, offers and settings. Go to Network mode in your handset and select 3G & 2G connectivity option. 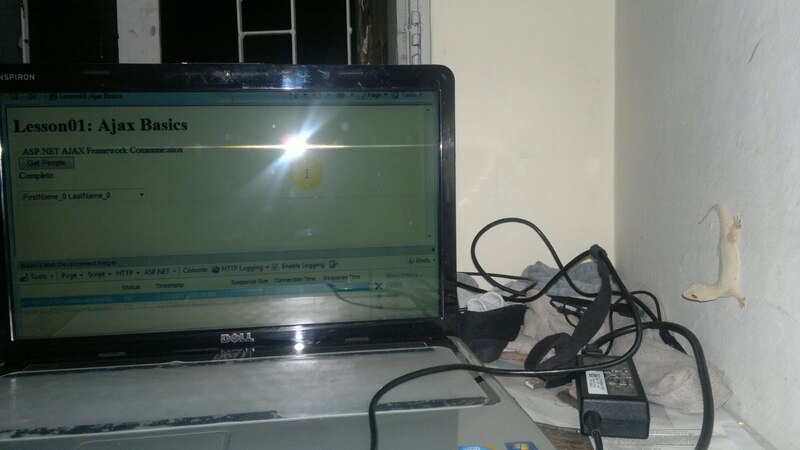 In Nokia Symbian Operating System, the option is “Dual”. So activate dual mode. In Samsung Android Operating system, the option is “GSM/WCDMA”. Activate this. The earthquake was measured 5.6 on the Richter scale and with an epicenter in Tarai reign in Nepal shook parts of north India, including capital Delhi and the suburban area Monday evening. For further information about April 4, 2011 earthquake is still awaited unless more investigation is done. Which was played between India vs Srilanka. So and download Amazing WORLD CUP FINAL MOVEMENTS. The dramatic and gentleman's game in over with more happiness and less sorrows. India has won the ICC Cricket World Cup 2011 at Mumbai in India. They played against Sri Lanka and won the match as well as the tournament. Sri Lanka won the toss and decided to bat first. They made 274/6 in 50 overs. Then Indian team came in ground and lost two openers in early overs.But Gambhir (97) made it to above 220. Dhoni finished the chase with his fantastic 91 runs. So, The cricket fever of world cup is over with its all sensations till 2015. ALl teams have made mistakes and need to lean and improve a lot. Congrats to India. Who won the toss of world cup final 2011 (INDIA or SRI LANKA)? Sri Lanka Decide to Batting frist , true or false? Who was the tow opening batsmans from srilanka side? How may runs scored by Sri Lanka in world cup finals 2nd April 2011 against India? How many wickets taken by Lasith Malinga in Mumbai World cup final match? How many runs scored by Mahendra singh Dhoni in World cup final against Sri Lanka? How many runs scored by Gautam Gambhir in World cup final against Sri Lanka? Which player scored the highest run from Indian team in ICC Final Match 2011? Who played the Match Winning Shot of ICC World cup final? India won the ICC Cricket World Cup Final Match against Sri Lanka by how many Wickets? Although India occupies only 2.4% of the world's land area, it supports over 15% of the world's population. Only China has a larger population. Almost 40% of Indians are younger than 15 years of age. About 70% of the people live in more than 550,000 villages. Over thousands of years of its history, India has be invaded from the Iranian plateau, Central Asia, Arabia, Afghanistan, and the West; Indian people and culture have absorbed and changed these influences to produce a notable racial and cultural synthesis. Religion, caste, and language are major determinants of social and political organization in India today. The direction has recognized 18 languages as official; Hindi is the most widely spoken. Although 83% of the people are Hindu, India also is the home of more than 120 million Muslims--one of the world's largest Muslim populations. The population also includes Christians, Sikhs, Jains, Buddhists, and Parsis. The caste system reflects Indian work-related and religiously defined hierarchies. Traditionally, there are four broad categories of castes (varnas), including a category of outcastes, earlier called "untouchables" but now commonly referred to as "dalits." India is currently home to about 1.15 billion people, representing a full 17% of the earth’s population. When India gained autonomy from the United Kingdom sixty years ago, the country's population was a mere 350 million. Since 1947, the population of India has more than tripled. In 1950, India's total fertility rate was approximately 6 (children per woman). Nonetheless, since 1952 India has worked to control its population growth. In 1983, the goal of the country’s National Health Policy was to have a proxy value total fertility rate of 2.1 by the year 2000. That did not occur. Such projections also show an increasingly aging population, with 76 million (8 percent of the population) age sixty and above in 2001, 102 million (9 percent) in 2011, and 137 million (11 percent) in 2021. These figures coincide closely with those probable by the United States Bureau of the Census, which also projected that whereas the median age was twenty-two in 1992, it was expected to increase to twenty-nine by 2020, placing the median age in India well above all of its South Asian neighbors except Sri Lanka. 21. Himachal Pradesh – 68,56,5096.